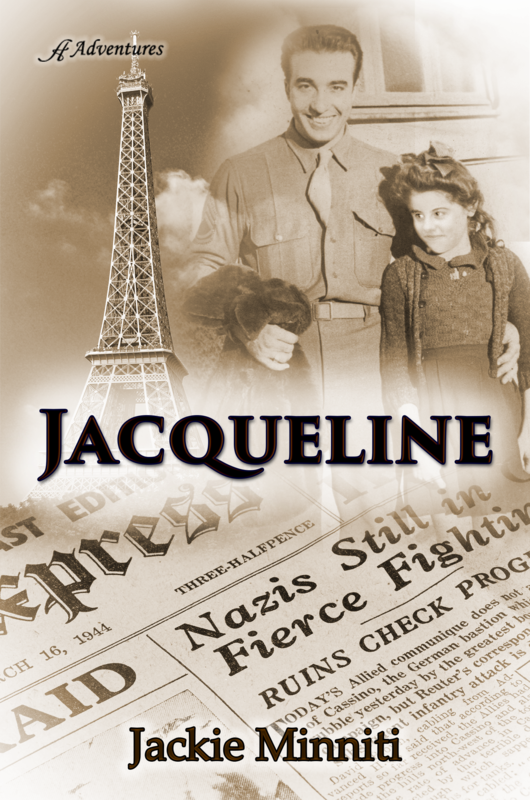 Check out everything you ever wanted to know about Jackie Minniti and her new Middle-Grade Historical Fiction novel, Jacqueline by following the stops on the Jacqueline blog tour. Jackie Minniti was born and raised in the heart of New Jersey where she spent 25 years as a classroom teacher and was an education writer for the Courier Post. After retiring from teaching, she moved to Florida and turned to writing full-time. She is currently a columnist for The Island Reporter in St. Petersburg. Her first novel, Project June Bug, the story of a young teacher’s efforts to help a student with ADHD, won several awards, including Premier Book Awards “Book of the Year.” A number of her stories have been included in Chicken Soup for the Soul collections. Jackie lives on Treasure Island with her husband and two rather noisy macaws, but she frequently travels back to New Jersey to visit her three children and six grandkids.